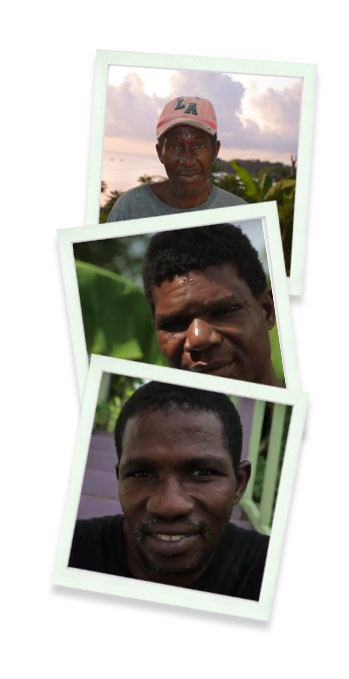 Portland Rehabilitation Management is the only homeless shelter on the Eastern part of the island of Jamaica. The shelter serves clients who have been socially displaced, often due to many factors such as: mental health issues, physically debilitating condition, HIV/AIDS, drug use disorder, displacement, or abuse or exploitation. The Shelter uses a holistic approach to treating and providing service to those admitted, making sure each individual is welcomed and treated with dignity and respect. Most people are coming from the streets and others from the hospital, typically having very few personal belongings and are especially in need of personal hygiene and comfort products.